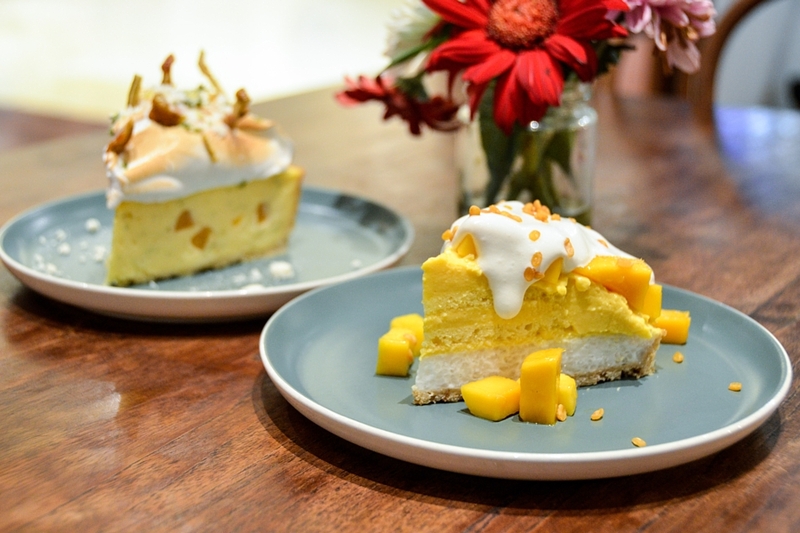 [Jakarta] Just when you thought that Mango fever is fading away in Jakarta, think again… introducing a Mango Sticky Rice Tart. Yes… Mango Sticky Rice in a cake form Introduced by Benedict, nestled on the lower ground of Grand Indonesia East Mall. This cake has been appearing far too frequently on my Instagram feed. 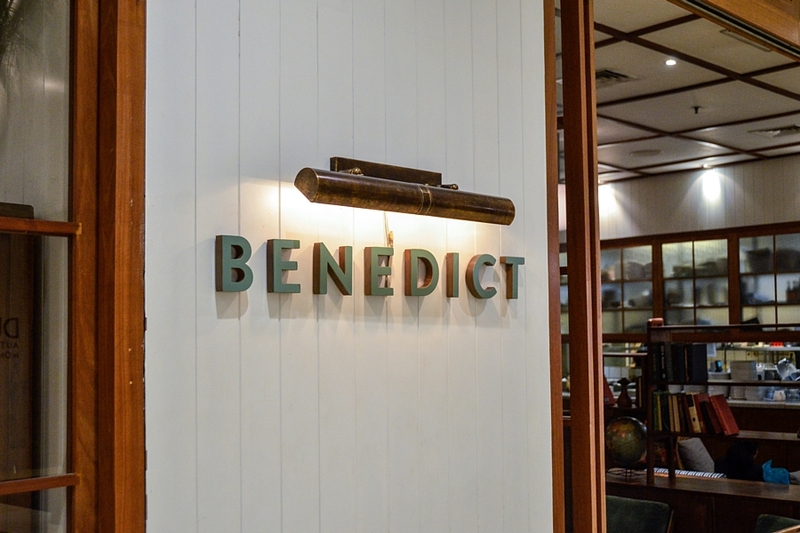 Benedict is part of the Union Group known for their Red Velvet Cheesecake & Pie, and they never fail to amaze me with their innovative cakes creations. This is considering I am not a dessert person. 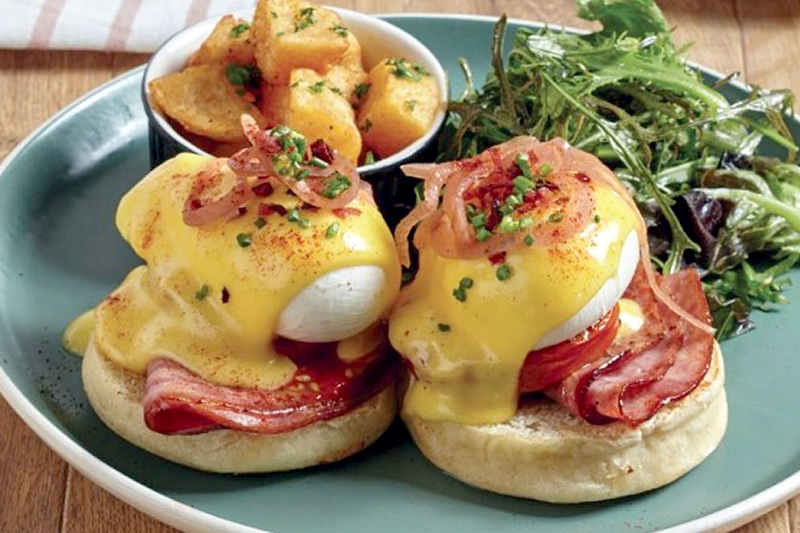 As the name suggest, Benedict offers different kinds of egg benedict dishes varieties ranging from Western to Mexican and Japanese style. 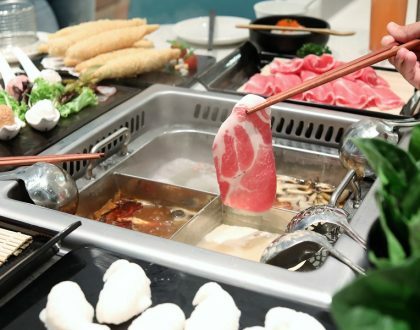 Besides the breakfast menu, other food items ranging from light meal (sandwiches, salads), main course (burgers, steaks and rice bowls) and some sweet delights (pastries, smoothies-milkshakes and of course, cakes). 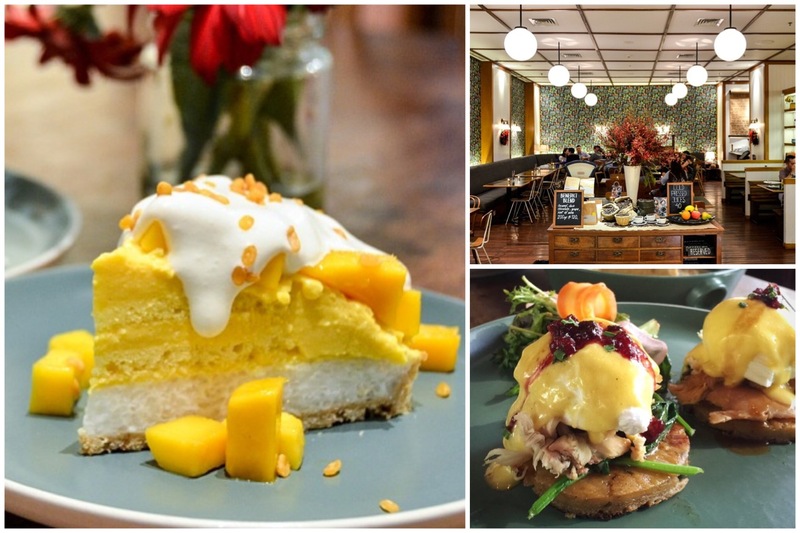 Frankly speaking, I wasn’t really keen initially at the idea of going all out just for a Mango Sticky Rice Tart (considering the traffic condition in Jakarta) as I thought it will be just another instagrammable cake. 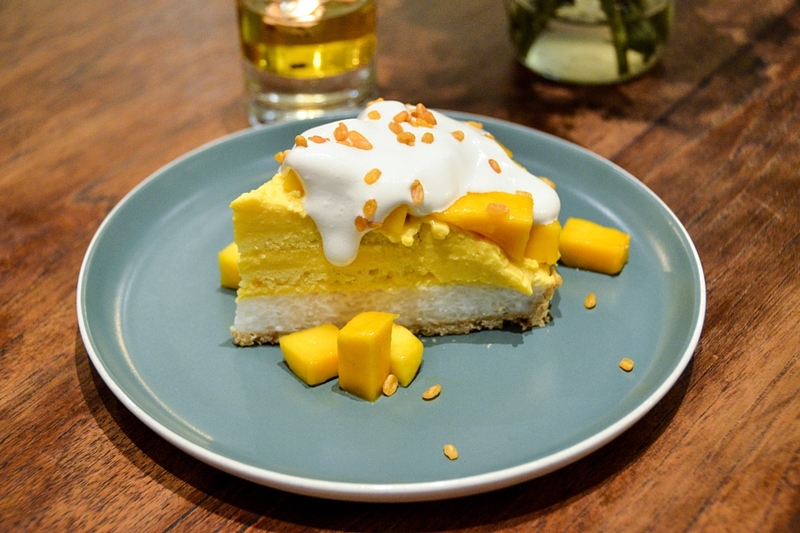 The brand new dessert is created by the new pastry chef, Charins Chang the Mango Sticky Rice Tart (IDR 55k, SGD$5.50), and you get fresh ripe cubes of mango and soft coconut milk cream topped with crispy mung beans. 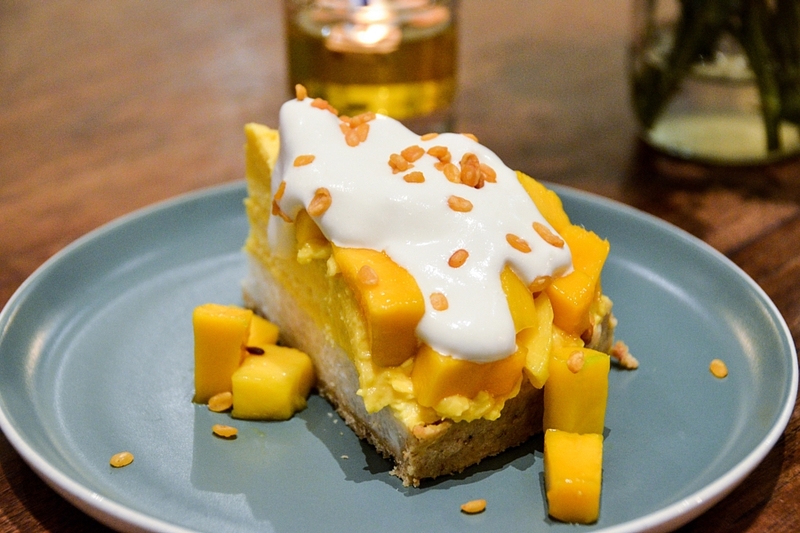 Crispy crust tart, sticky rice and mango cream. Initially I thought it would be so sweet and heavy as it contained both sticky rice and coconut milk cream. It turns out to be so fluffy and light. The mango cubes were fresh and sweet, outer tart crust crispy, sticky rice chewy, mango cream rich yet not overwhelming. 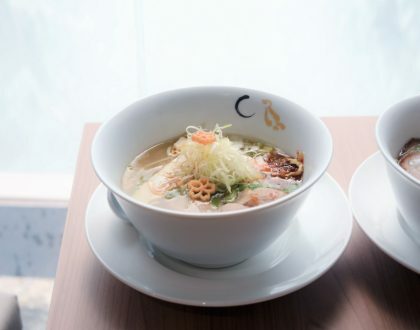 The mung beans definitely added that finishing crunchy texture. 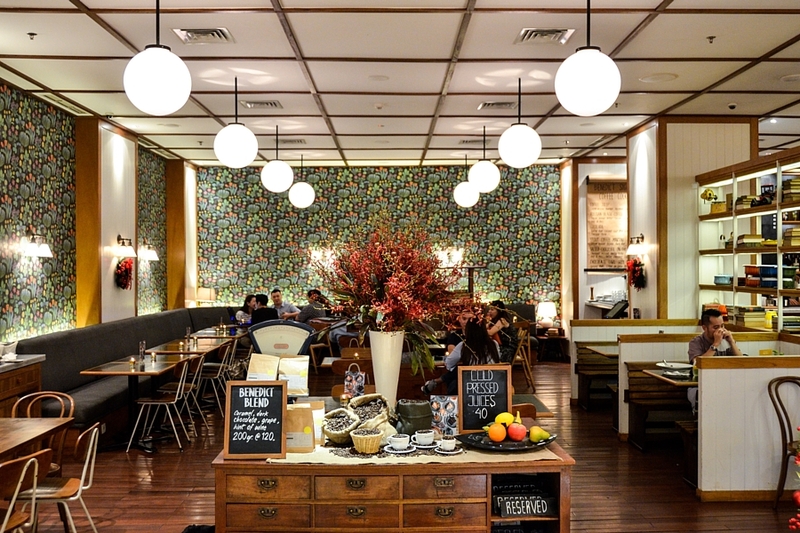 * Written by DFD͛’s Jakarta Food Correspondent Wilson who loves exploring NEW food places in both Indonesia and Singapore. 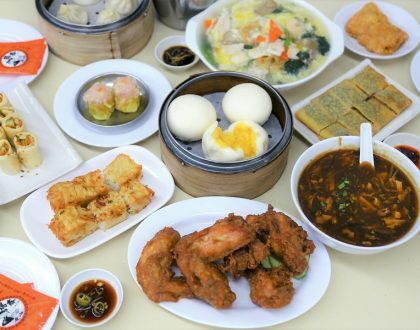 DFD pays for food reviewed unless otherwise stated.